Culture is shifting our perceptions of human potential, in what we call the ability spectrum. From fashion to design and technology to robotics, we’re tweaking, enhancing, and morphing our abilities—even to superhuman potential. 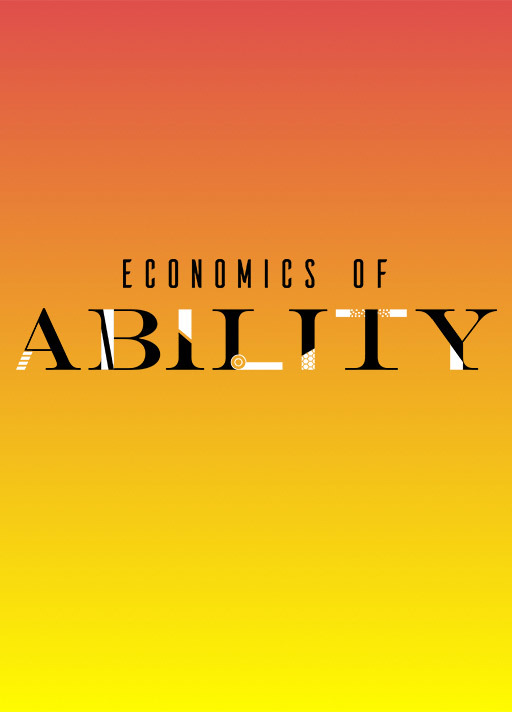 In this report, we examine the pervading tide of culture through the lens of ability. Find out what tomorrow looks like – for all of us.